The top teams in the state will give it one last run as a team this weekend at Nike South Regional. It will be do or die and only two teams will ensure that they have another race to come at the Nike Cross Nationals (NXN) in December. We have listed the top teams with the season best team scores from the season. Most of the scores show what the top 5 and top 7 best performances are from the season and some are even from the same meet. There are teams that are on hot streaks, meaning they have been running well the last several meets heading into the weekend. Then there are teams who may have had their groove interrupted at the state meet, but could still impact the meet. In the past, as recent as last year in both races, we have seen favorites who are on hot streaks and fail to get a qualifying spot. On the flip side, we have witnessed teams have a not so good state meet and rebound with a NXR performance to qualify for NXN. 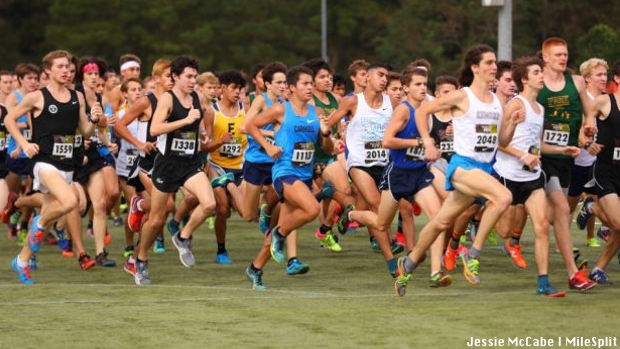 Flip through the slides and see who are our favorites, possibles, and who has an outside shot at getting to NXN.